For 25 year's Kindred Spirit has been helping people progress their spiritual development. Buy a single copy or subscription to Kindred Spirit magazine. 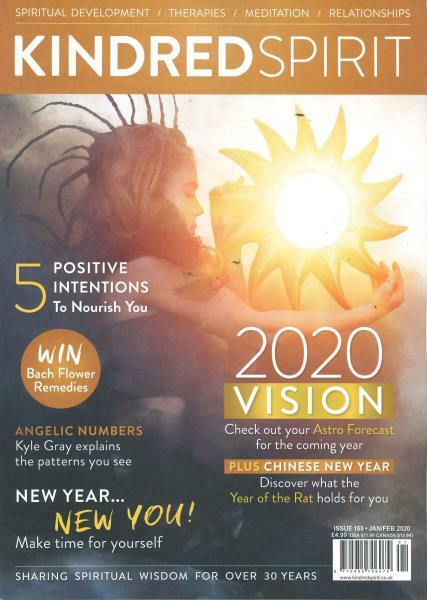 Providing thought-provoking features in the Mind, Body, Spirit field, we also know that individual paths differ, which is why we've chosen to celebrate a diversity of opinion in the magazine. Empower yourself with a subscription today!